The Stratasys J700 Dental 3D printer is a large-scale 3D Printing Dental Solution offering unrivaled performance to get your clear aligner production up and running quickly. The Stratasys J700 Dental 3D Printer delivers unrivaled performance to get your clear aligner production up and running quickly! 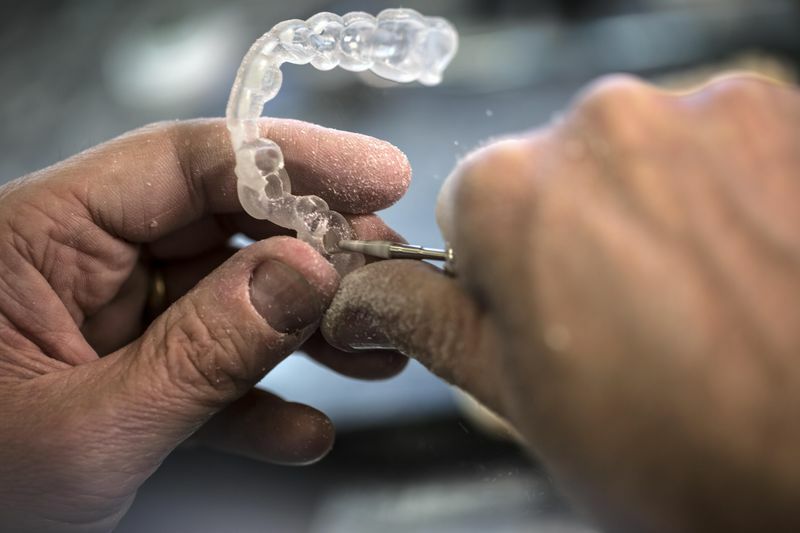 Dramatically cut production time with an affordable 3D dental printer that can produce a large capacity of clear aligner molds fast with dependable results every time. 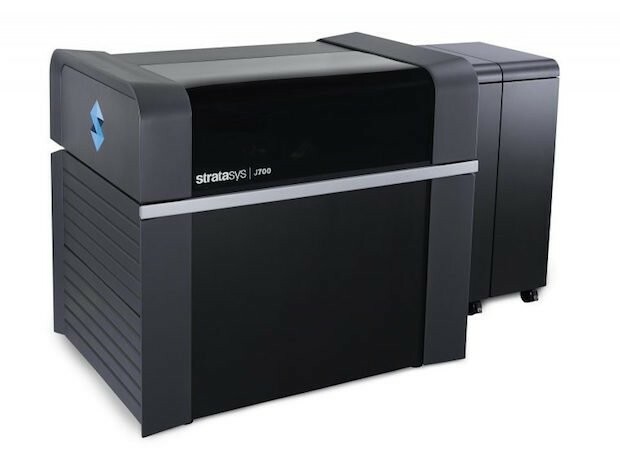 With high efficiency and a lower initial investment, you’ll realize ROI quickly with the Stratasys J700 Dental. 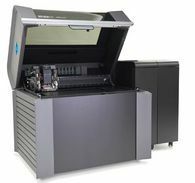 This new Dental 3D printer is the most affordable and dependable solution for optimal lab production with capacity for more than 400 molds per day. Enjoy a clean & efficient process! With the J700 you can build models with easy-to-handle materials that pose no biohazard safety or disposal concerns. The self-contained resin cartridge also allows for safe, office-friendly production. The uncured material resides securely in closed cartridges requiring no direct user contact with the polymers, which means no exposure to hazardous materials.